Aliza are proud to celebrate diversity as pioneering experts in the afro-cosmetic industry. Our knowledge and personal experience of the industry have helped us to specially design all our products to suit your hair care needs. By selling our products through our authorised wholesale distributor, Janson Wholesale, Aliza will continue pursuing our commitment to diversity, inclusivity and expert hair care. Aliza’s goal is to keep revolutionising the afro-cosmetic industry with smart innovation and inclusivity. We’ve already helped show how ionic technology can make a difference to hair care and afro-Caribbean beauty. 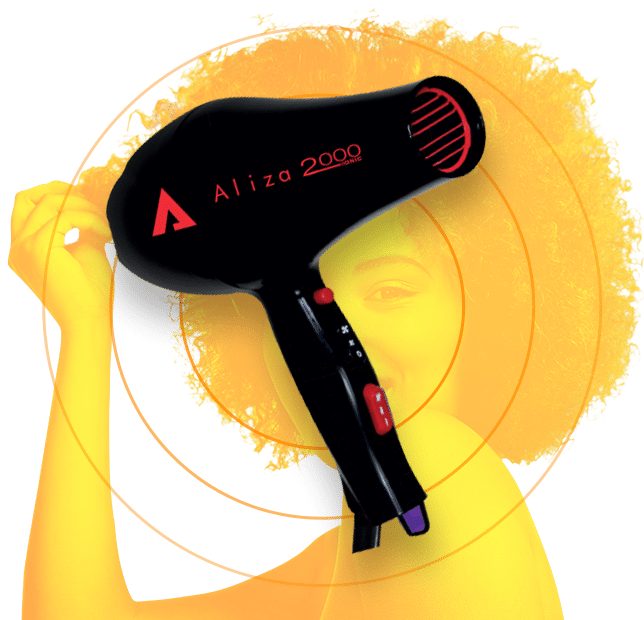 We want to keep bringing about changes like this so that all women, of all backgrounds and hair types, will have the same cutting-edge technology available, so everyone can get professional, gorgeous results with Aliza. Our customers are the reason Aliza exists. It’s because of the many people out there who needed products that the beauty and cosmetics industry had ignored or overlooked that Aliza dedicated themselves to afro-Caribbean beauty, to show the Afro-Caribbean community that we hear them and their needs. To all of our customers, both professional and personal, we hope that our products can help everyone celebrate their natural beauty in a more inclusive and diverse cosmetics industry. At Aliza, we promise to ensure that every one of our products is the best it can be. We are proud of our designs and spend a great amount of time considering how they could be made even better for you, perfecting their lightweight feel, varied temperature settings, added attachments and settings, ionic technology and use of quality, painstakingly chosen materials. All these details are to ensure that you have plenty of choices and control over how you use our products, meaning they’ll give fantastic results to a wide range of hair types. 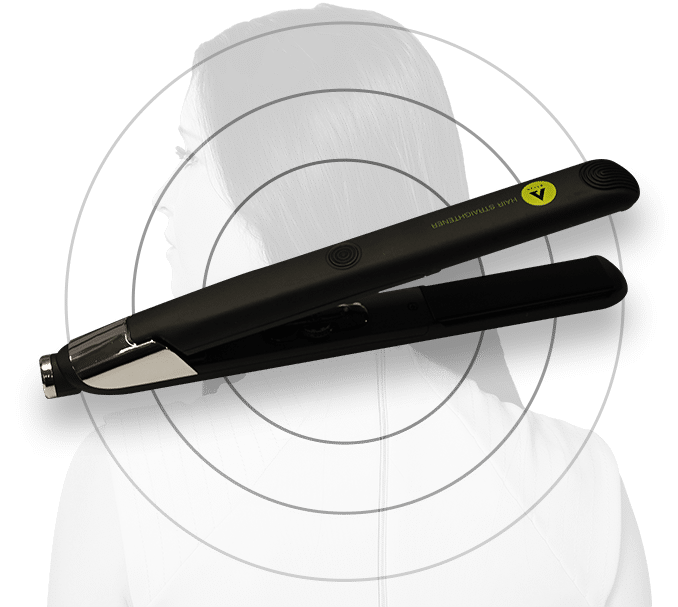 We’re so confident that you’ll be blown away by our Aliza Hair Straighteners and Hair Dryers that we include a 12-month warranty with all orders, and guarantee free returns in case there’s anything less than perfect about your order. To get our fantastic products to you, we wanted to partner with a company which understood Aliza’s values and goals. Janson Wholesale has been a leading figure in the Afro-Caribbean cosmetics and beauty industry since 1981. Like us, Janson Wholesale have dedicated themselves to providing salon owners, barbers and private customers with a fantastic range of products and brands which are suited to the Afro-Caribbean market. Janson Wholesale brings these products to you at amazing wholesale prices, helping to ensure the beauty industry is a more diverse and inclusive environment. Aliza are proud to be partnered with such a well known and highly regarded brand like Janson Wholesale, and all our products can be ordered wholesale exclusively through them. Aliza want their products to be accessible and diverse, so that people with all hair types and backgrounds can get professional and affordable styling, both in the salon and at home! Our expertly designed products nourish your hair as you style, so you’re left with smoother, healthier and absolutely gorgeous hair! Love your look with Aliza. So, ready to try Aliza?